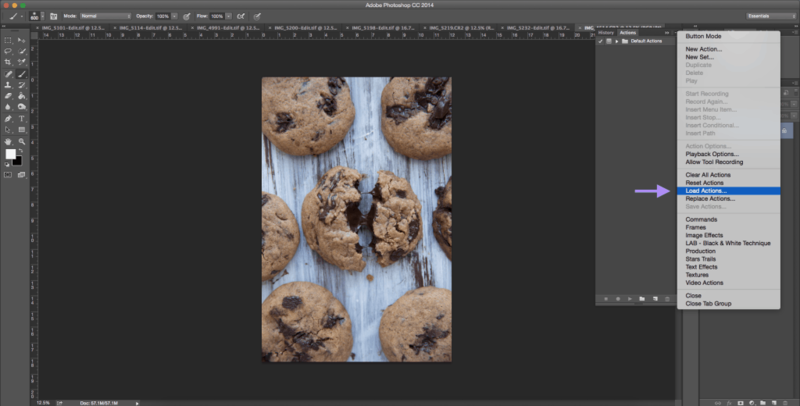 Free Photoshop Actions For Food Photography! One of my favorite parts of food blogging is food photography. I get so much satisfaction out of photographing a mouth-watering brownie, a sinful chocolate cake, or a gooey cookie. But good food photography isn’t all about taking an awesome picture; at least 50% of a great food photograph comes from good editing. I can’t tell you how many times I’ve been asked about how I edit my photos. 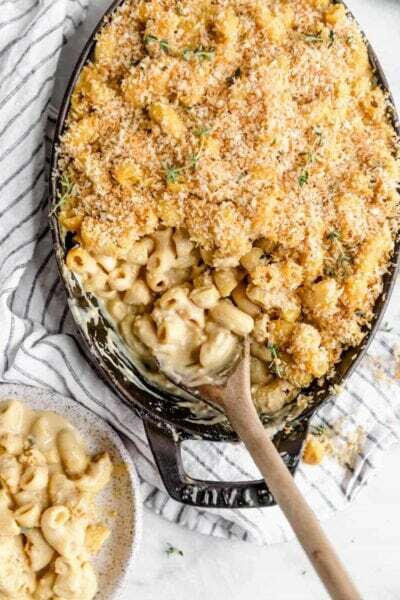 And the truth is, there aren’t many great food editing tutorials out there. And even once you find a good editing technique, it can easily take 10 minutes per photo to execute. That’s where Photoshop actions come in. 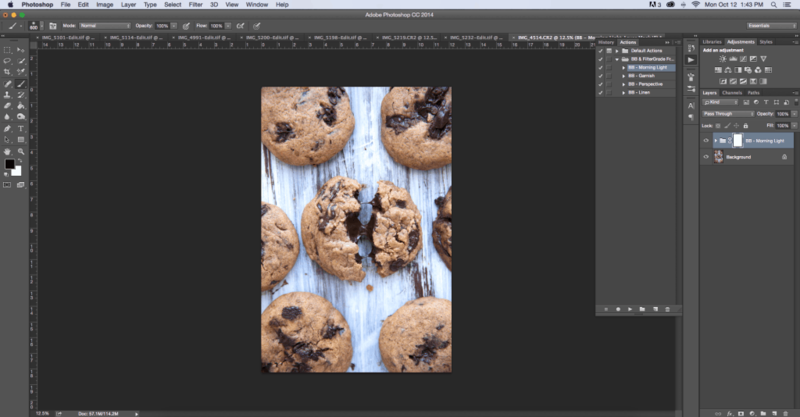 Photoshop actions are a set of prerecorded Photoshop commands. Actions are applied to a photo in one click to produce a fully edited image. Actions are especially helpful when you are editing multiple images with the same or similar edits. 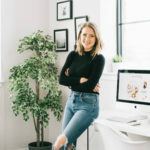 They’re useful in producing a body of work that looks unified and professional. And they give your photos that pop that you can only get through Photoshop, but with none of the hassle. 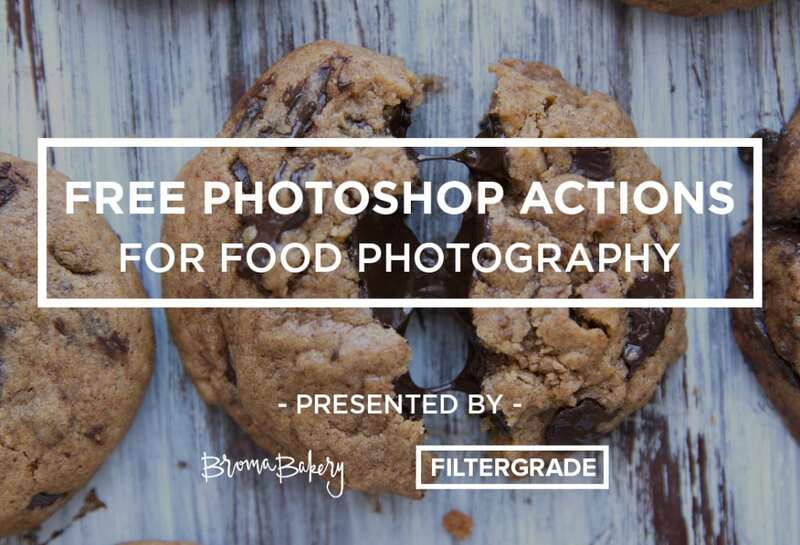 I’ve partnered with my good friends at FilterGrade to create a custom set of Photoshop Actions perfect for food photography. It takes all of 20 seconds to go from a RAW image to a fully edited photo. 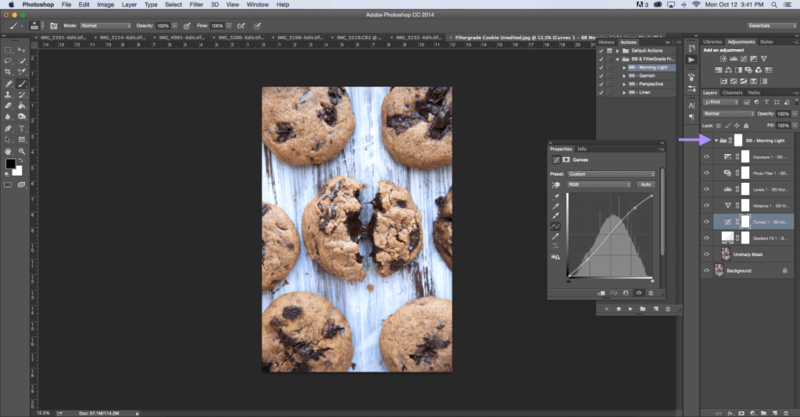 All you need is Photoshop and this free download of 4 food photography actions designed by yours truly. Below are examples of the actions at work. 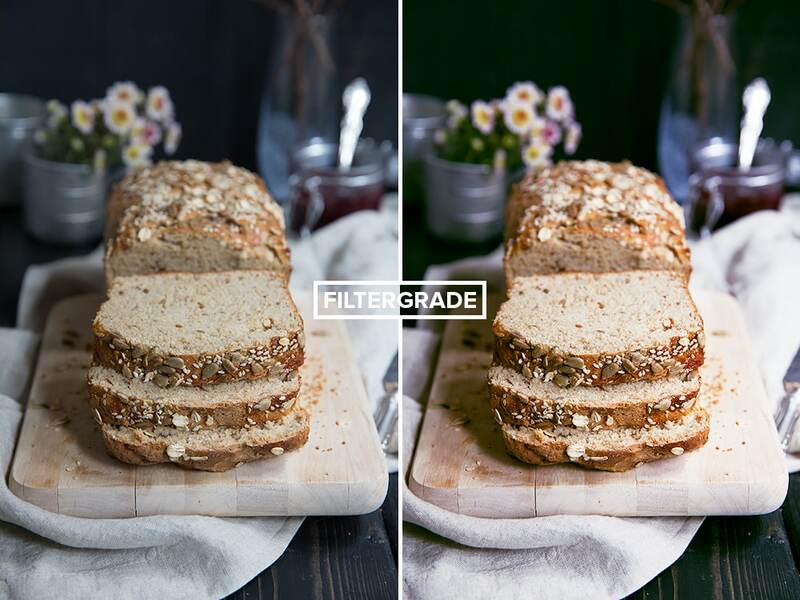 Unlike other downloadable filters, these actions have been designed to work specifically with food photography. 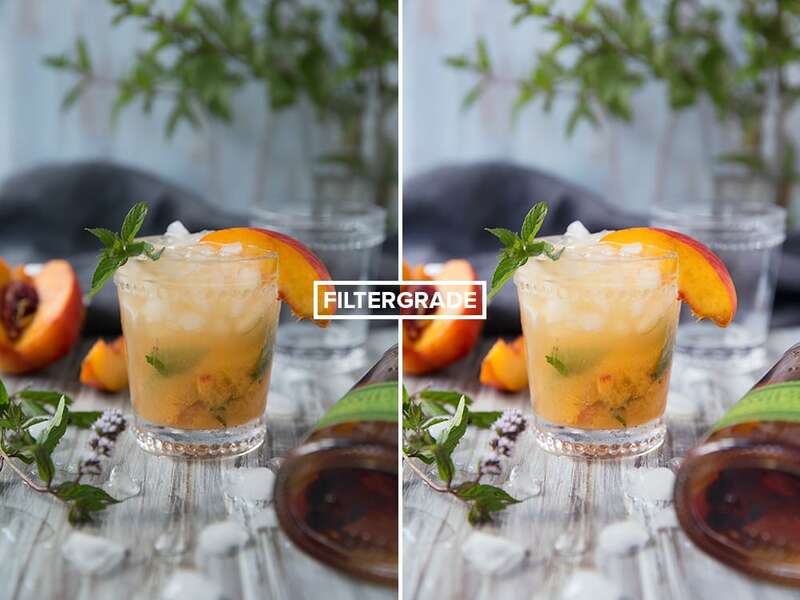 They don’t look overly filtered– rather they naturally enhance the curves, color, and contrast of your photos. So if you’re looking to get started, be sure to download the actions here, then follow this quick tutorial on how to start using your actions! 1. Download the actions onto your computer. 2. 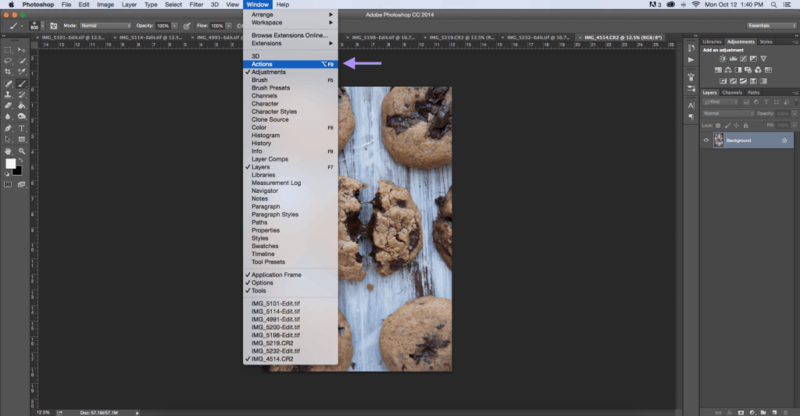 Open up the image you will be editing in Photoshop. 4. 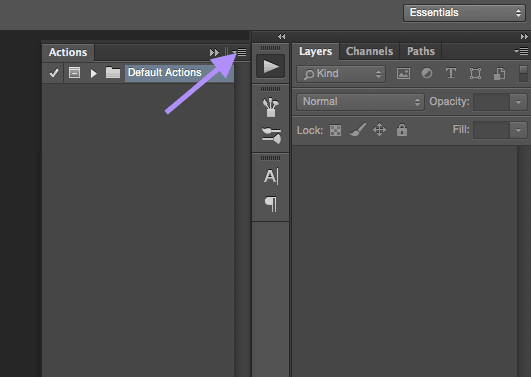 Click on the small arrow and lines in the top right corner of the actions window and select Load Actions. 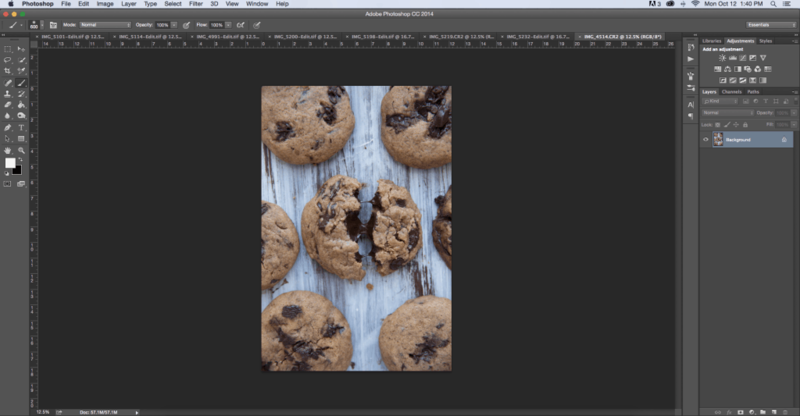 Browse for the file you just downloaded (BB & FilterGrade Free Photoshop Actions.atn) and click on it. Your actions will then load into the action box. 5. Select the action you wish to use by clicking on it, then click the Play button to load the action. Your action will then load into your photo. Should you wish to make any changes to your photo, simply click on the right facing arrow to the left of your actions group in your adjustment panel to open to the entire set of layers. You can now tweak, delete, or add adjustments as you wish! 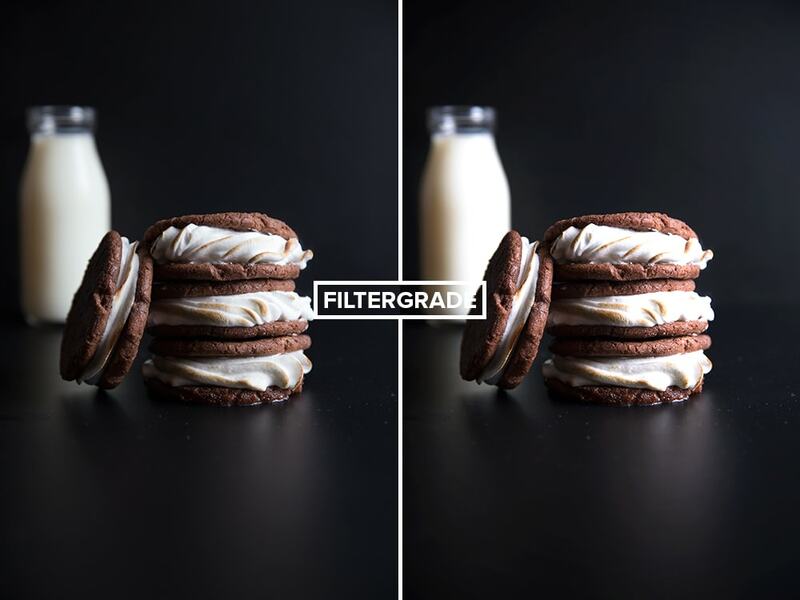 This post has been graciously sponsored by Filtergrade. All opinions are 100% my own! 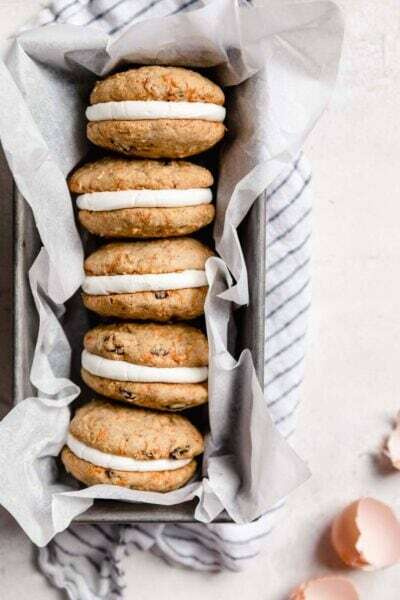 I cant WAIT to try these! It takes soooooo long to edit some sets of pictures. Hopefully this will same some valuable time 🙂 Thanks for sharing! Of course, hope you enjoy, Julie! 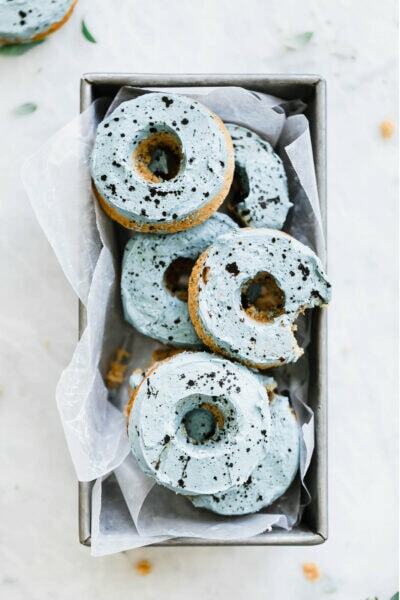 I just tried these out and they are amazing. Thank you so much!!! Hi Courtney! So glad you are using the actions! They are meant to be used one at a time, depending on your photo. Some are better for some photos, while others work better with others. Hope this helps and please let me know if you have more questions!! Love the actions. Thanks so much Sarah! Hi there! Some minutes ago i downloaded the 4 ps actions but i’ve got some problems. Infact photoshop can’t find many levels beloging to the action and therefore the photo is not modified well. Would you know if these work with Lightroom? They look amazing. Oh I’m SO glad to heat that, Melisa! Thank you! wow, you just made my life so much easier!! 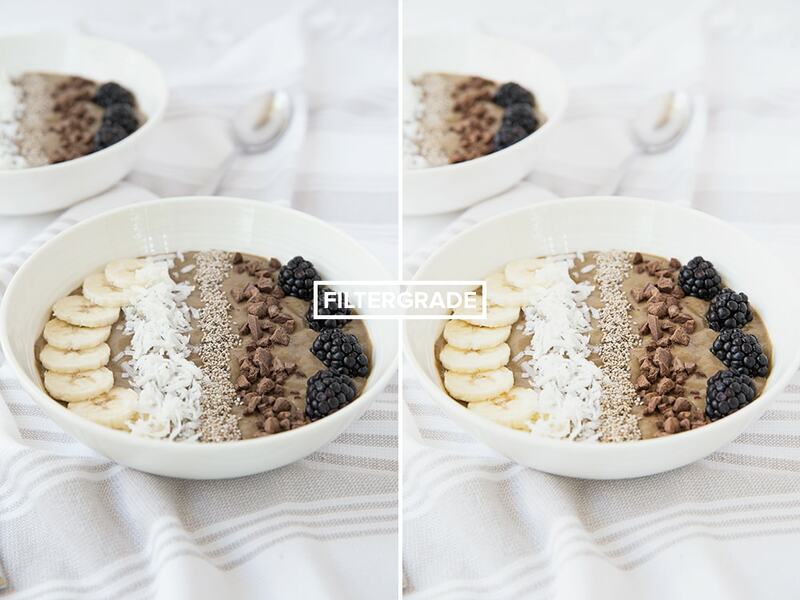 editing pics was one of the reasons why I was falling back in my food blogging action. Thanks a ton.